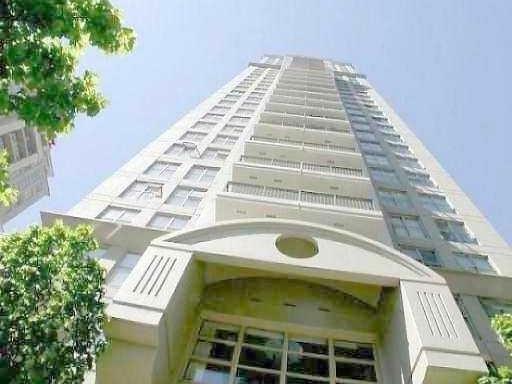 Building Highlights: Highly desirable central location close to all the boutique shops and trendy restaurants in Yaletown. This stylish suite offers sweeping views of the city, mountains and water. The building features resort like amenities including a rec room, exercise centre, swirlpool and more!!! Great value, don't miss out! !